What software do I need to use the ITV Hub website? How do I find out which internet browser version I have installed? 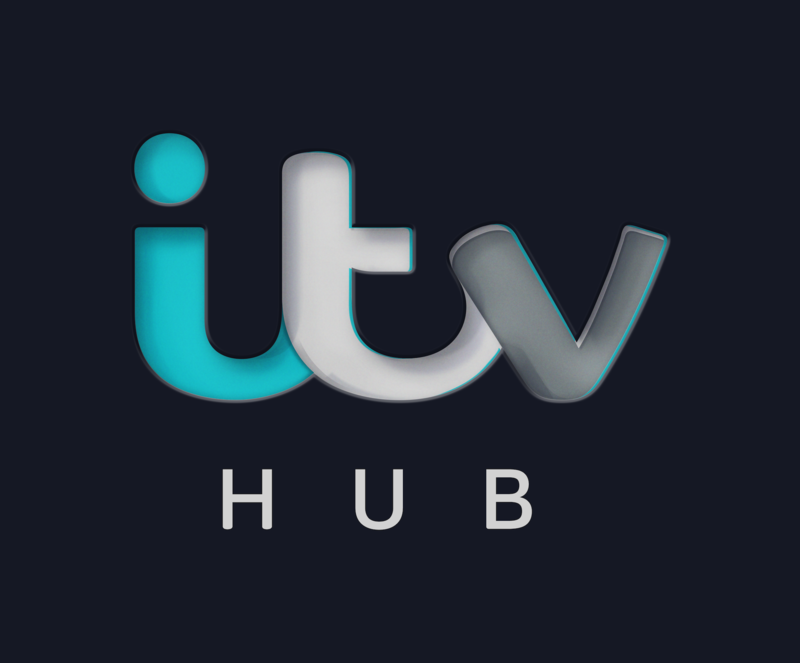 How do I sign up for emails from the ITV Hub?